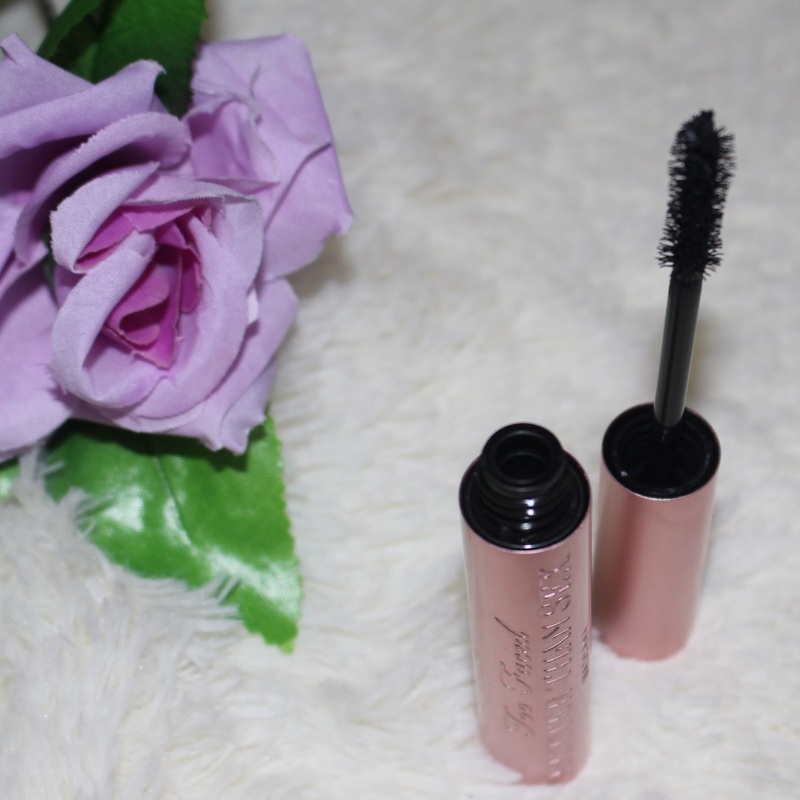 There was so much hype around this product, I decided to try it for myself and see what it was all about.I am not blessed with thick or even long eyelashes so I am always loving mascaras that give that particular look. Ok, so whats my verdict? Well, I found that to make it lengthen, you need to do multiple coats but that if you do that it gets a tad sticky so its best if you wait a minute or two between coats. The mascara is not bad, but its the brush that I find a bit too chubby as the wand makes it hard to access all the baby lashes that I have. Its does however, glide on and almost hug my lashes with every stroke and its a really nice volumizing product. 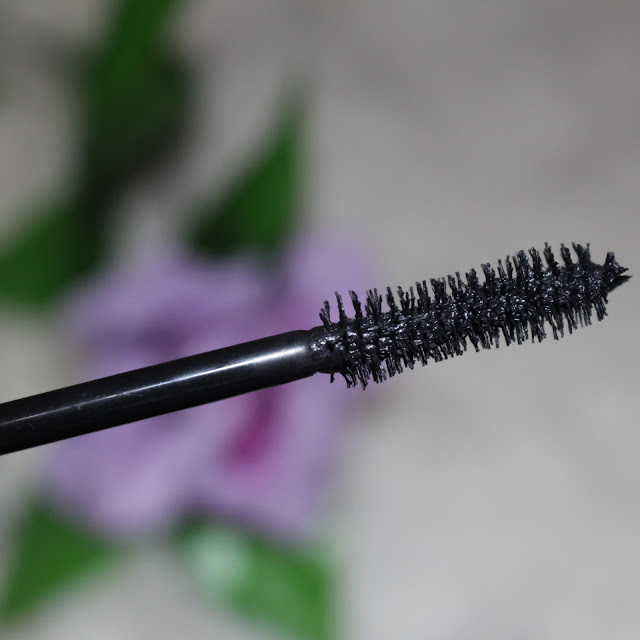 Something new about this mascara is its hourglass shaped brush . The bristles are stiff yet soft at the same time, so you are less likely to experience any scratching or discomfort. It might take you a couple of days to really start appreciating this product, but in the long run you will truly adore it. I don't necessarily think that it particularly curls my lashes, but it makes them look pretty thick and not spidery which is something that I like a lot. The one draw back is the price. At £16-18 it can be a bit more expensive that some people want to spend on mascara but if you are like me and are desperate for long thick lashes then it doesn't hurt to try it once right. need to try it soon. 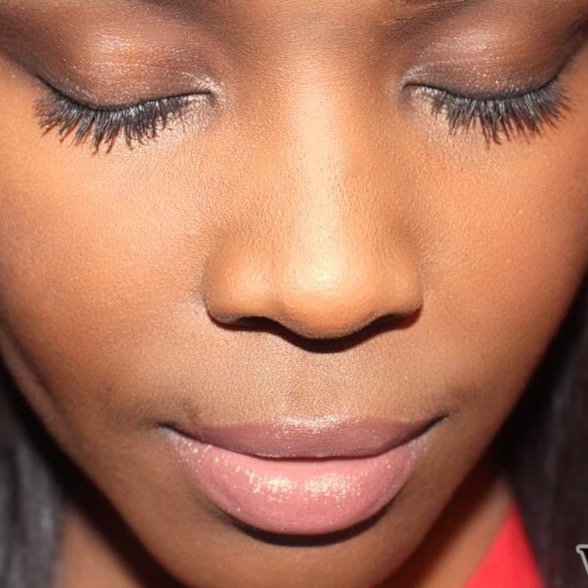 I'm definitely going to need to try this, but since you can't get to the baby lashes what do you? I think they are the most important. Thanks for sharing though, I'm really going to buy this.